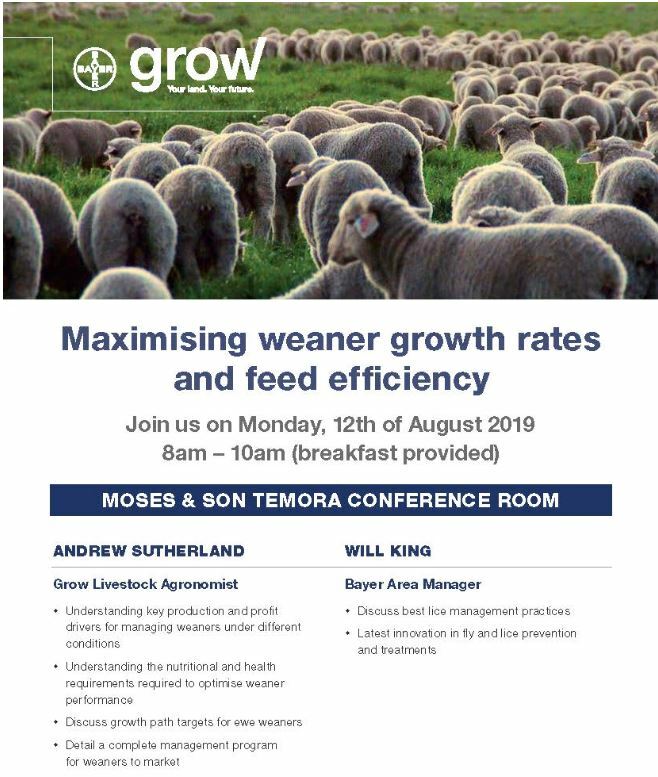 Join us as we present a series of workshops aimed at increasing the performance of your ewes and weaners. Attend one workshop or attend them all. 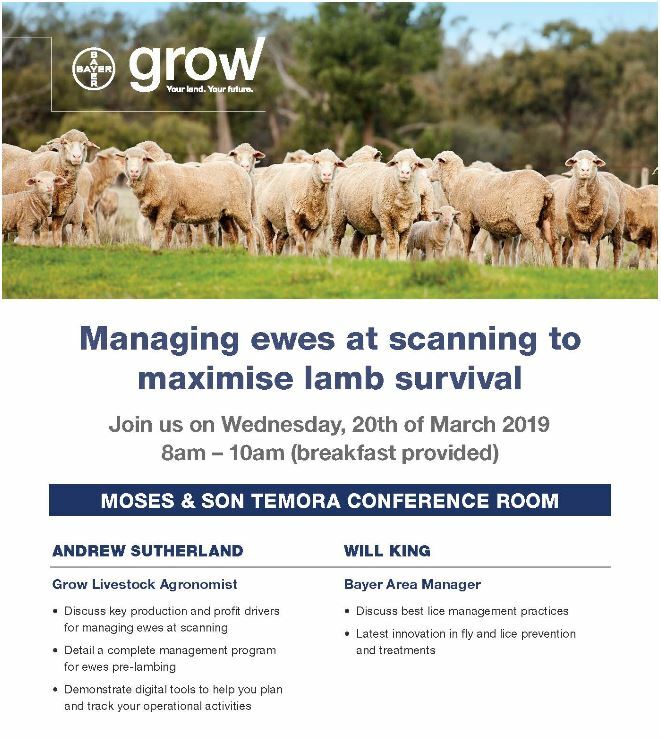 Free to sheep producers, but please RSVP to assist with catering and numbers.